Having style doesn’t need to mean spending every waking minute in thigh-high lace-up boots (thank god). And although Rihanna and the Jenners look fantastic in their oversized T-shirts and boots, they, too, wear sneakers for things outside of working out. 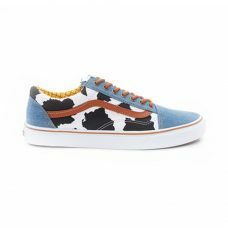 In fact, RiRi has released two sneakers of her own, after landing a creative director role with Puma in 2014, the Creeper and Fenty Trainers, and Kanye West keeps the entire fam laced in Yeezys at all times. 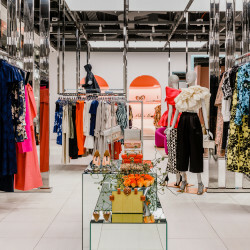 You may not be ready to combat the resellers or online drops for Creepers or Yeezys just yet, but there are a few classics that can be found in every fashion girl’s closet. 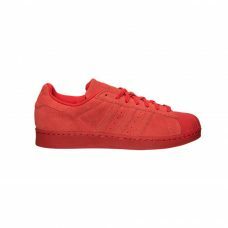 Perhaps you own a pair of Adidas Stan Smiths like every other human that ever breathed near the industry. 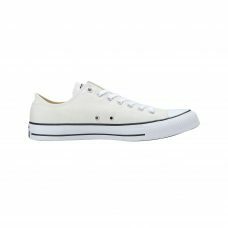 Bloggers, editors, stylists, interns, and their roommates, significant others, and bosses all have a pair or three. 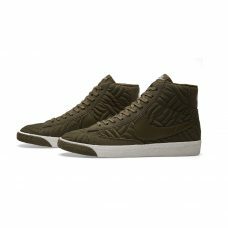 Not without good reason; the Adidas sneaker’s simple silhouette makes it easy to wear with everything from your cut-off denim high-waters and wide-leg trousers to summer and early fall dresses. 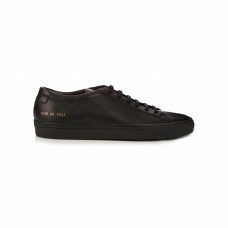 I’m not explicitly saying it’s time to retire your beloved Stan Smiths, but there are other classics that are just as versatile, have stood the test of time and maintained cool throughout. 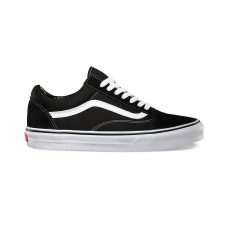 All-things-skater have been “in” for quite some time now, and I firmly believe even after non-skaters are done dressing the part, one thing will remain—Vans Old Skools. The perfect low’s classic color is black. 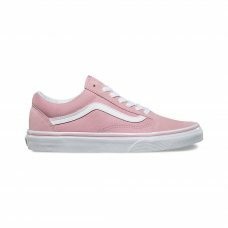 However, Vans has collaborated with brands like Opening Ceremony and Undefeated (yes to the all-gray with pink rosebuds) producing a wide variety of colorways and looks. 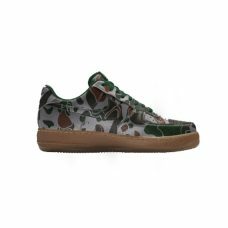 In 2002, Nelly had a hit record based on these sneakers. Fourteen years later, they’re still relevant. 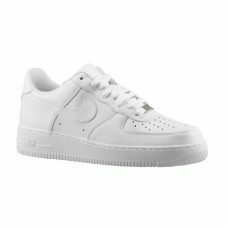 We recommend the all-white lows as they are easiest to style, but as these have been around since 1982, tons of colorways are available. 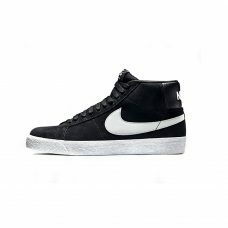 All-black or all-white with a gum sole is a subtle way to keep them versatile but stand out from the rest. 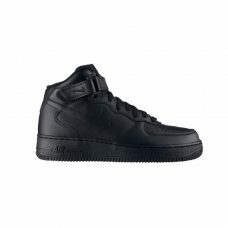 Your dad played ball in these. Your granddad probably played ball in these. 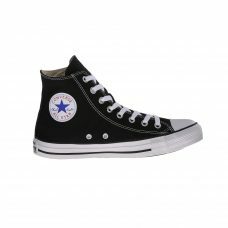 An all-American style, Converse’s Chuck Taylor high tops are perfect for those vintage cutoff Levi’s or your favorite black denim. 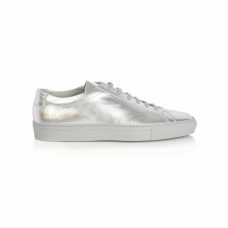 Looking to spend $400+ on a white sneaker? 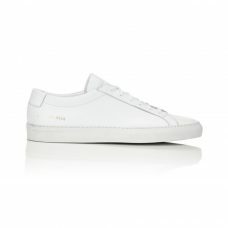 Common Projects Low Achilles are a minimal, clean, high-quality white sneaker with the upper and lining made from Napa leather. First released in 1969, the Superstar proves the value of a classic. 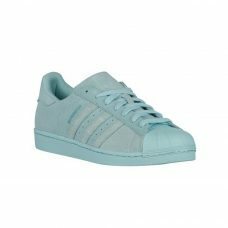 Although it’s another great option to get in all-white, Adidas partnered with Pharrell and created the Superstar in 50 colors. You have plenty of options with this one. 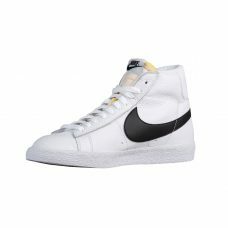 For more of a retro high-top look, the Nike Blazer is a great option. Nike just released a new colorway this week, too—Team Red. 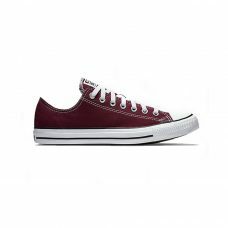 The deep red suede sneaker is a good look for fall. 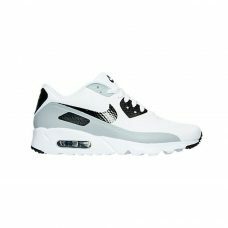 Formerly known as the Air Max III, it was renamed in 2000 for the year it originally released, 1990. 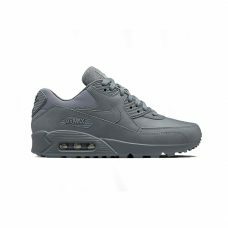 The 90 is a good gateway sneaker into the world of Air Max and similar to the AF1s; these look great in all-black or all-white with a gum bottom, but are available in a wide selection of colors. 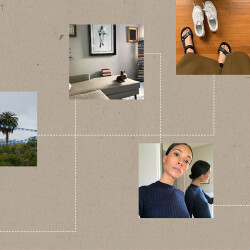 Rae Witte is a Brooklyn-based writer who regularly contributes to Complex, Highsnobiety, and Dazed.